Fashion consultant Tim Gunn (Project Runway) is well known for his harsh fashion remarks about your favorite celebrities (one of the latest is calling Taylor Momsen a “pathetic brat”). 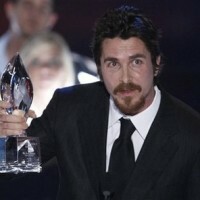 Taking his bitter criticism to a new level, Tim talked about the youngest Hollywood fashionista and rumored fashion designer Suri Cruise, 4, daughter of actor parents Katie Holmes and Tom Cruise. The little girl known for her million dollar designer wardrobe and love of dresses and kitten heels, is dressed inappropriately, according to Mr. Gunn. 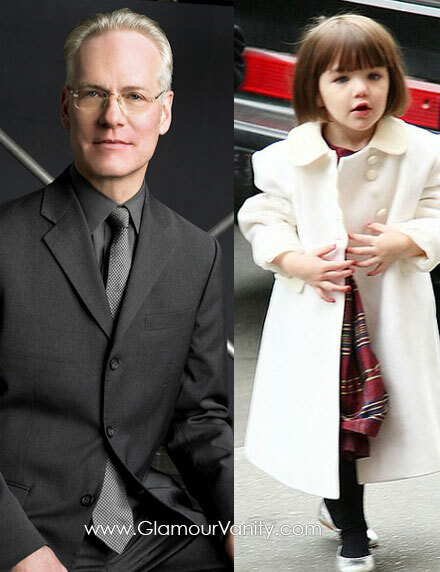 Do you agree with Tim Gunn’s criticism of Suri Cruise? Leave your thoughts in comments! At least Suri is tastefully dressed. She’s not going around in teeny skirts or bare midriff tops. She doesn’t look like jail-bait. She looks like a well-dressed little girl. Her parents dress her beautifully. So, she’s going through a high heel phase – many little girls – and boys – do! !